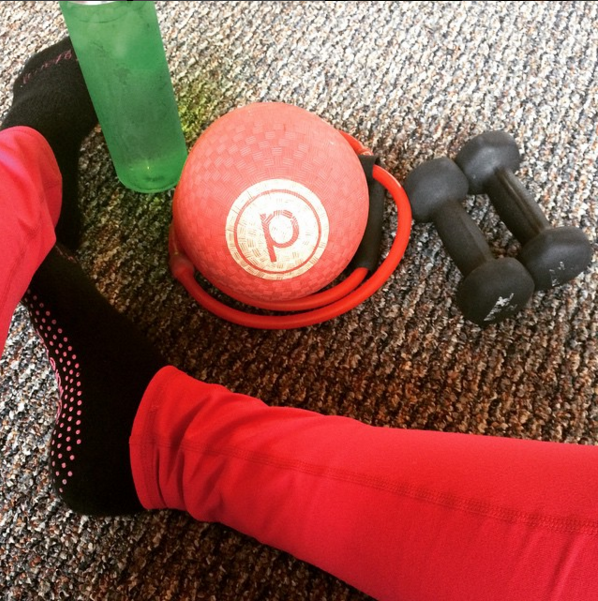 With a Side of Chocolate: My Pure Barre Obsession. Wednesday, February 4, 2015 at 8:30am. That's when the Pure Barre obsession began. 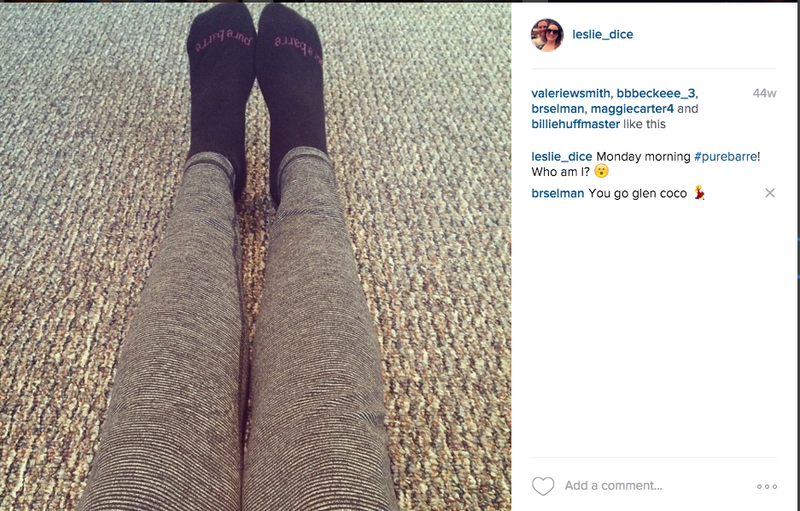 And, it only took about a week before you all started seeing Instagram posts like this. 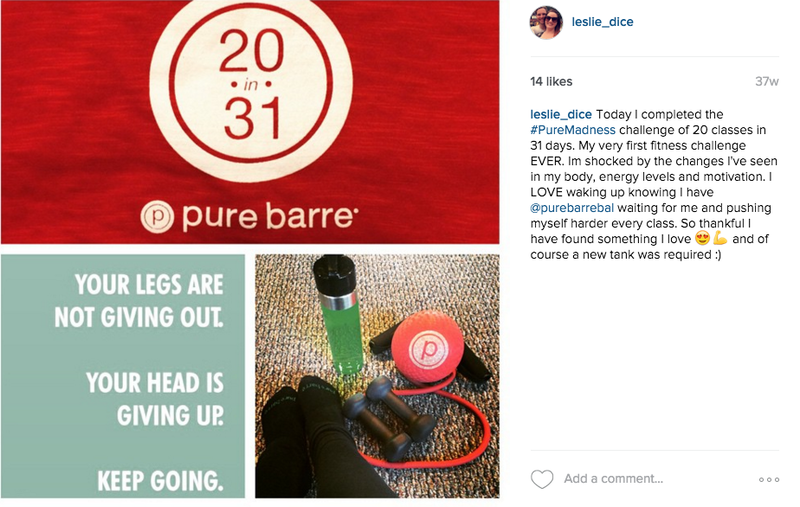 My love for Pure Barre was immediate and shocking to me. In high school, I was a competitive cheerleader. This involved practicing every night from for 4-5 hours, cheering at football games on Fridays and competing on the weekends. Those practices involved a lot of running and conditioning on top of the regular practicing of tumbling, jumping, stunting and dancing. I was under 5 feet tall and less than 100 pounds until I quit cheering. But, all the forced running and exercise made me hate exercise and everything to do with it. In college, my friend Kristin would randomly convince me to go to the gym where I would half heartedly run on an elliptical or we would do yoga classes sporadically. But, I mostly spent college eating and drinking and it finally caught up to me. 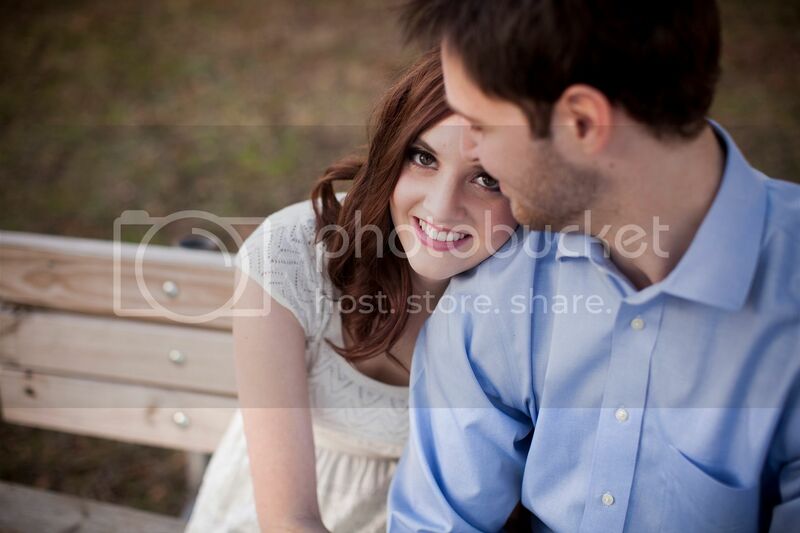 Before the wedding, I even gained more weight. Do I think I looked terrible? Not at all and I understand that I'm "skinny" by America's standard. But, I was unhealthy. The absolute definition of "skinny fat" and something needed to change. 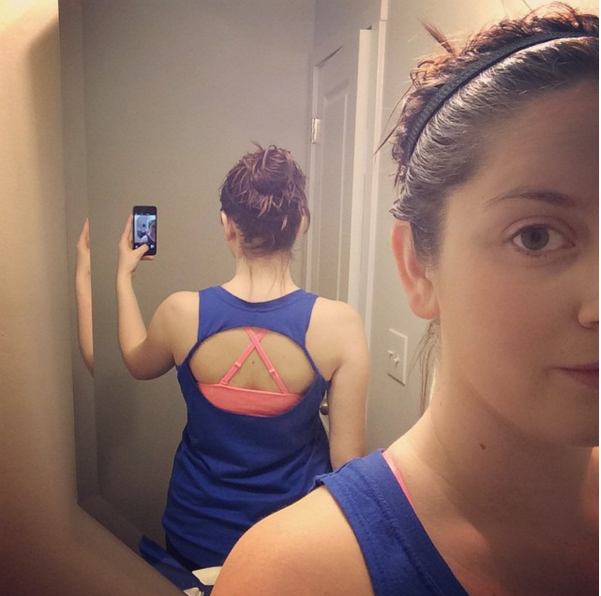 I never had any motivation and I had been looking into barre workouts for awhile because they seemed like something I could do because of my cheerleading background. I was convinced I would be great at it. So, one day in February, I bit the bullet and purchased the New Client Special at Pure Barre Ballantyne without having ever taken one class because I was afraid I would back out if I didn't. I took as many classes as I could in February in between all the sore muscles and the inability to wear heels because it hurt so badly. In March, they announced a nationwide challenge of 20 classes in 31 days. And on March 31, I completed my 20 classes - even though I was out of town for two weekends. From that point on, I was going to class 4-6 times a week and getting stronger and more obsessed every day. What I love about barre is that any body can do it. Seriously, they can. I do think there's a stigma surrounding it that only "skinny girls" do it and it's a "skinny, rich girl workout" (yes, this has literally been said to me) but there are so many different body types and ages in the class! What makes barre so enticing to us all is the fact that it focuses on all those issues us ladies like to complain about - arms, thighs, seat and abs. And literally every muscle in between. Muscles I didn't even know existed are sore! And I've seen so many changes - stronger arms, firmer thighs, an actual seat that you can see, and tighter abs! But, and yes, I'm about to get a little cheesy here... 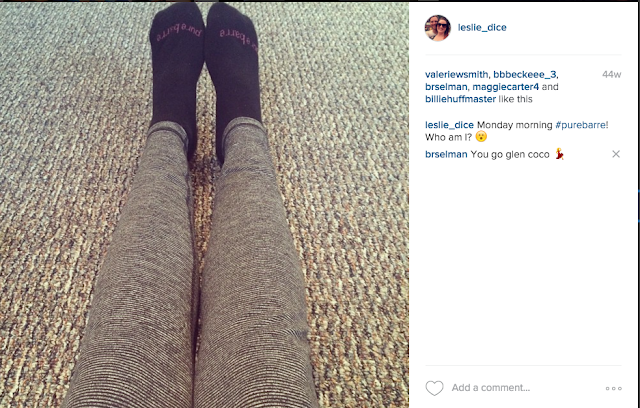 Pure Barre has taught me that I can do anything I set my mind to. I CAN hold it a little longer, sink a little lower, sit up a little higher. I never thought I would be obsessed with a workout and upset if I missed a day... but I am and I'm loving every second of it!